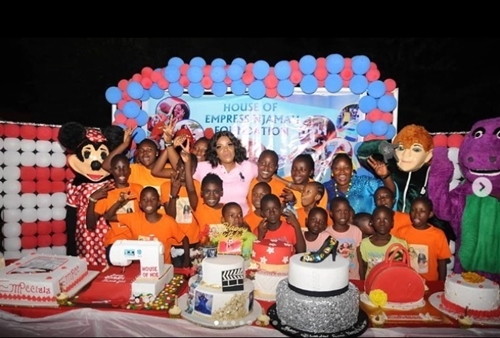 Nollywood actress Empress Njamah, who has consistently celebrated her birthday with the less priviledged either in the Federal Capital Territory (FCT), Abuja or in Lagos, in recent times, have once again lived up to expectation. 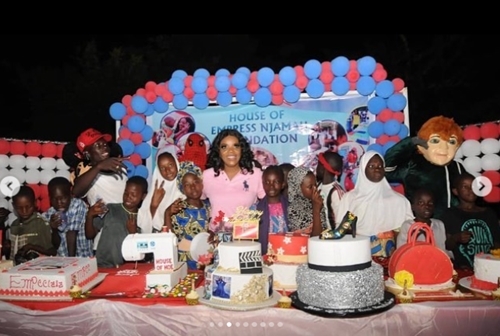 The actress whose charity work reportedly started over 10 years ago, turned a year older recently and in her usual manner, celebrated her new age with those that matter to her the most. 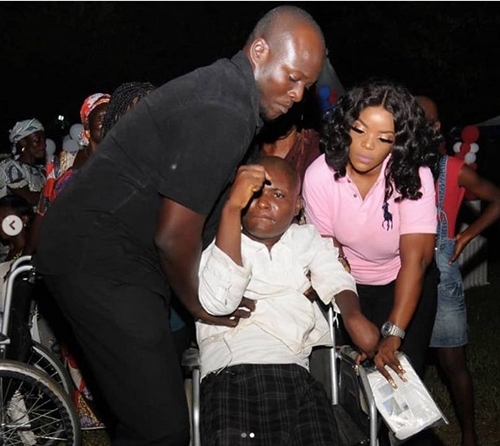 She donated about 20 wheelchairs to the physically challenged people, gave out clothes, food stuffs and learning materials to the children. 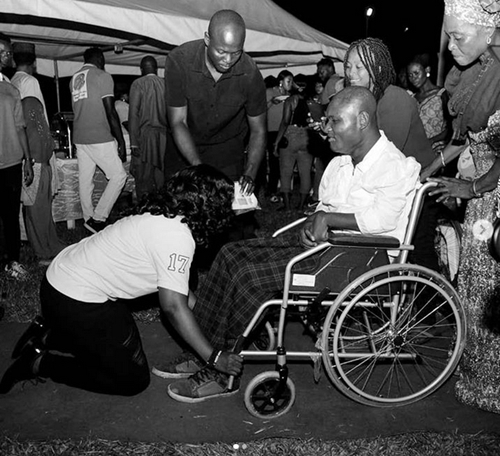 "20 wheelchairs this year! Never say never! Trust in God n have faith n it will come to pass! The devil tried to discourage me but God pass am! Thank you Lord cause it can only be you! #faith #believe #gift #charity #genuinegivers #houseofempressfoundatio #birtdaypics," the actress wrote while sharing the photos. Aside from giving out these gift items to the children, Njamah makes sure she spends the whole day celebrating with them. She also provides food and drinks to eat while the DJ plays good music to keep the children on the dance floor. I really enjoyed this place and you can definitely find me here for more events. I didn't eat anything when on my recent visit to event locations here, but those around me had truffle fries, pizza, and wings all seemed to enjoy.